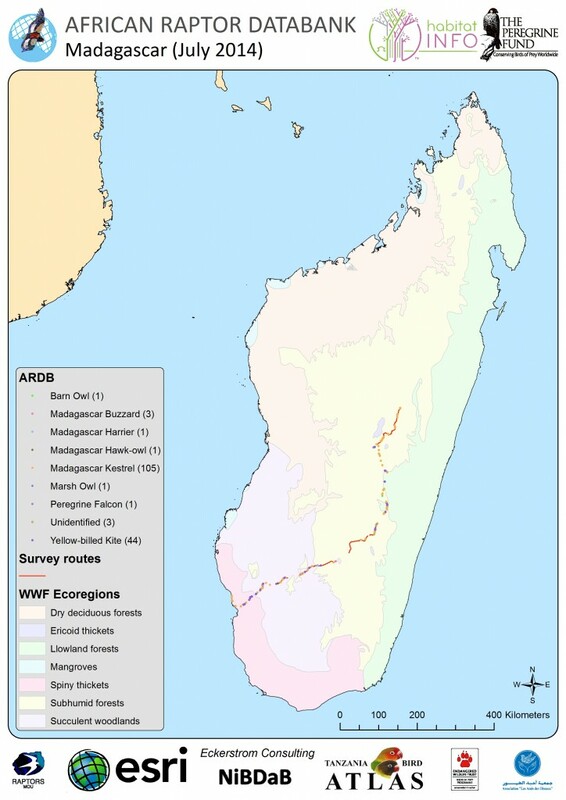 We’re pleased to announce the ARDB’s first data for Madagascar which is home to some of the most endangered raptors on the planet. 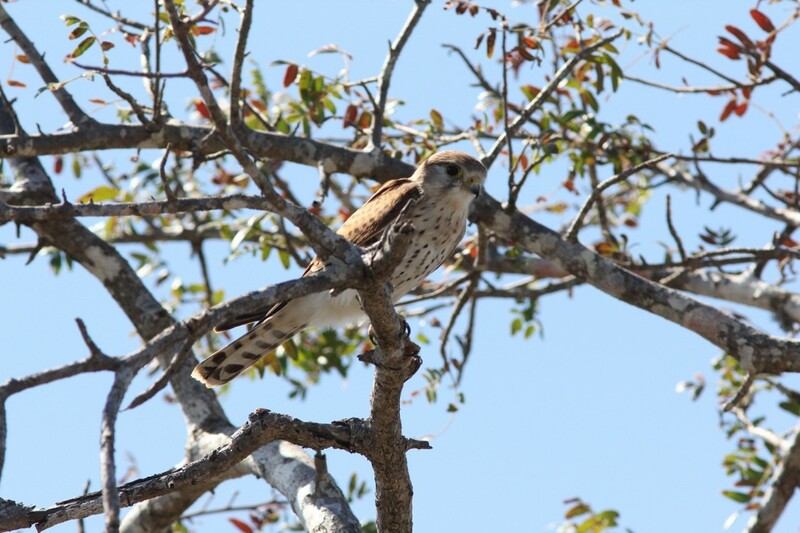 Lily-Arison René de Roland, Marius Rakotondratsima, Russell Thorstrom and Andry Hiankinantsoa of The Peregrine Fund submitted 182 records for the island over the course of this month’s survey there. This is a real milestone as it represents the ARDB’s first island species but it also opens up a whole new Biogeographic zone and the power of the African Raptor Observations app. Great work guys! Scroll down for a map of their survey. 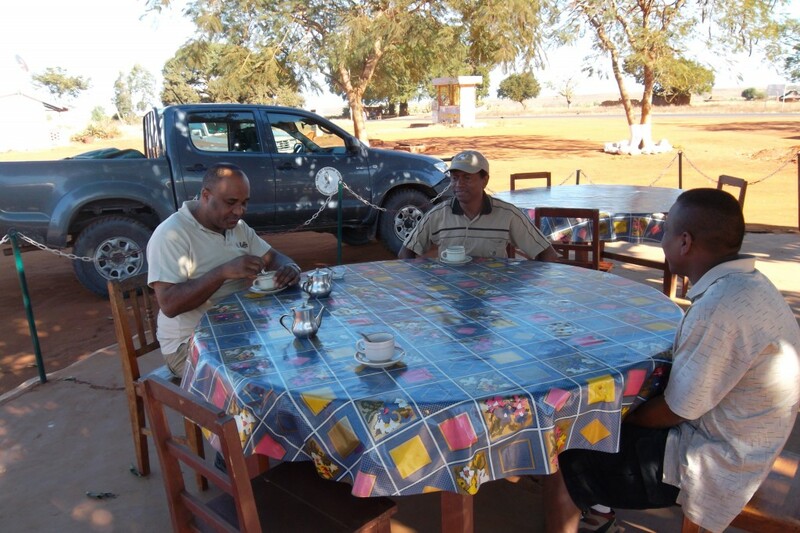 We’re now on a drive to collect records in those countries which are currently lacking in data. We’re specifically looking for more data in Northern Africa and therefore, if you or someone you know has an Android phone then please download the new app and send in your records!